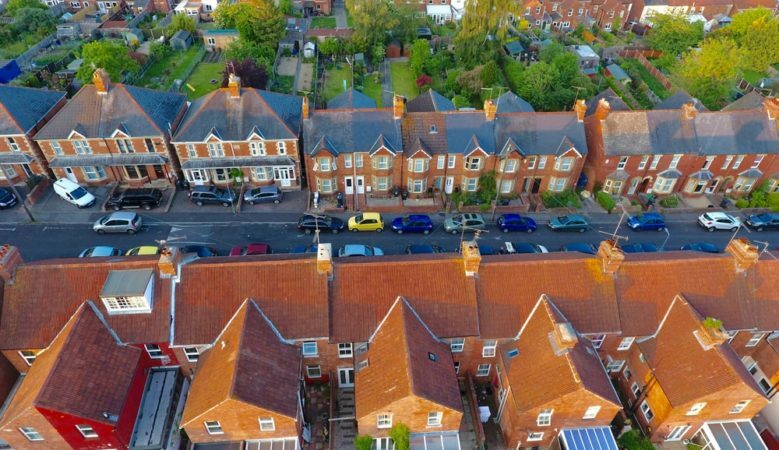 Buying a home in England near a top rated secondary school costs on average £331,605 but falls to £292,933 for schools rated as good, new research has found. While homes in school catchment areas rated three and four by Ofsted cost on average £253,121 and £235,242, respectively, according to a new analysis. Researchers at comparison site Confused.com analysed the Ofsted ratings of 20,545 secondary schools in England and found that the average house price increases considerably the better the local school. When looking at the schools with an outstanding rating, the study found that although the average price to pay to live locally came out at £331,605, there are several postcodes that you could live in with house prices well under £100,000. The research also reveals that in London you could be paying up to £1.7 million just to be within the catchment area of the best schools locally, with the average in the capital coming in at £635,949 for an outstanding rating, and just £41,069 less for a good rating. Buying a house in an area near a school that has received an inadequate Ofsted rating is considerably cheaper, costing £461,273. Overall SW7, covering South Kensington and Knightsbridge in London, is the most expensive postcode for an outstanding school with homes priced at £1,795,725 on average. House prices near an outstanding school in LE1, Winstanley in Leicester, however, only costs an average of £117,064. ‘Buying a home near a good school is something parents start thinking about years before the time comes. But what they might not realise is how much this is going to cost them,’ said a spokesman. ‘We found that those looking to move near a school with an outstanding Ofsted rating could be paying almost £40,000 more than those rated good, on average,’ he explained, adding that the website now has a new guide to buying a house in a good catchment area.